American Airlines is installing extra-legroom semi-premium economy seating on its new fleet of 777-300s. Don’t try to book a reservation yet though; Boeing hasn’t quite finished the planes. But this semi-announcement means that American will be joining Delta and United in offering what amounts to about the same semi-premium product: more legroom, same narrow regular economy seats, and maybe some onboard extras (Delta) or maybe not (United). United pioneered the idea and apparently the numbers look good, because Delta copied, and both now are deploying the option fleet-wide. 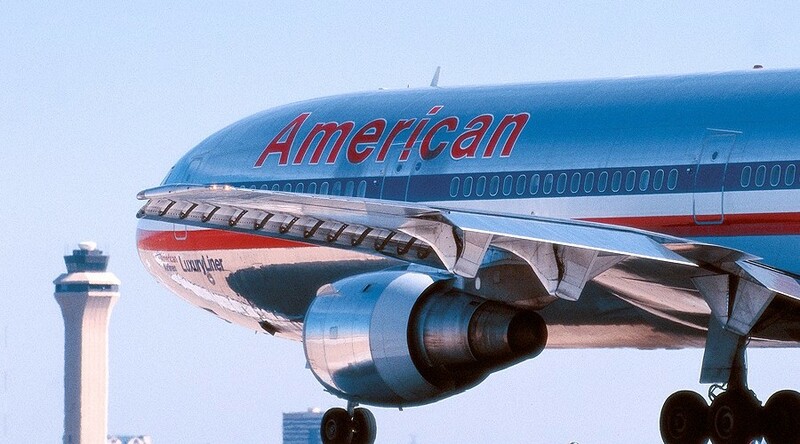 American is starting with just the new 777s, which will be in use mainly overseas. But you can expect the carrier to go ahead with domestic installations once the bankruptcy dust has settled a bit. Semi-premium economy is at best a good product, not a great product, but at least it’s priced at a reasonable point. And it seems to be emerging as the U.S. standard. The rest of the world is moving toward true premium economy, with still more legroom, wider seats, and improved cabin service. It’s a much better product, but prices are generally much higher. Expect an interesting competitive shake-out ahead.